My Kill Teams group is super excited about this new 'board game' that GW is releasing this weekend. Evidently, it's a new version of Necromunda with normal GW factions instead of hive gangs. I never played the old Necromunda, so have absolutely no emotional attachment or nostalgia associated with it. I talked about this a little before. The core box is $130 and comes with a ton of stuff that I'm just not interested in. I don't want the Scouts. I don't want the Orks. 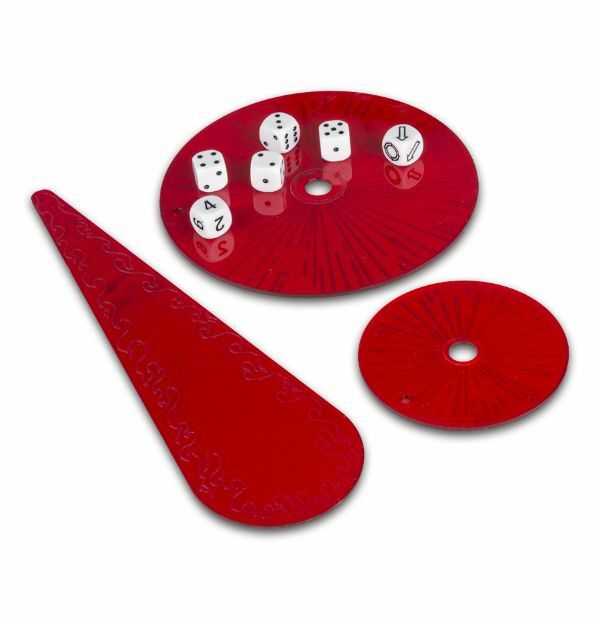 Oh, maybe I need the templates, tokens and dice? Nope. Sure looks like standard templates and die. The tokens are pretty easy to replicate. All I really need is the rule book. I'm pretty sure I'll be able to borrow a copy from someone. I'm a little conflicted. 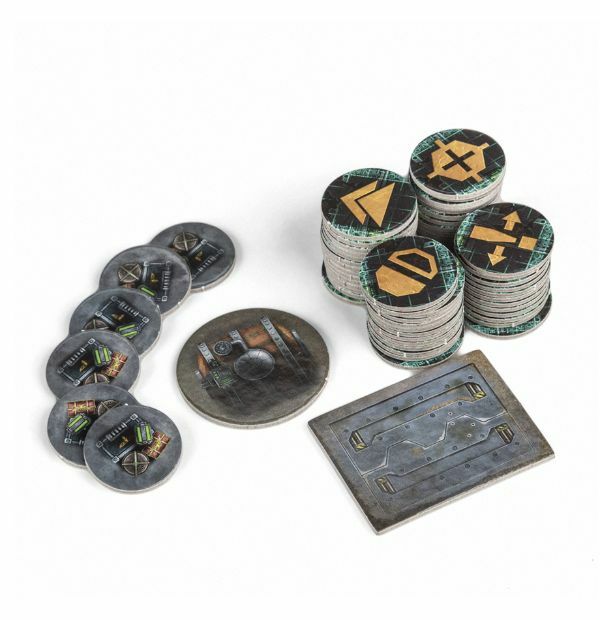 I want to play this, but I REALLY don't want to spend $130 for what is essentially a rule book with some tokens. I already have models, templates, dice and terrain. Ugh. So annoying.